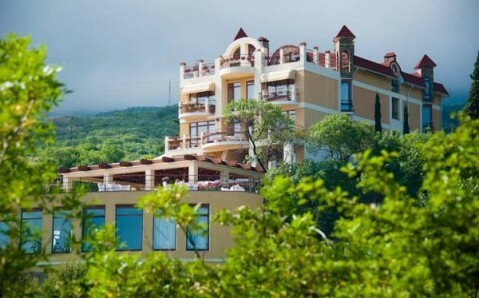 A private beach, spa-pool and quiet rooms with free Wi-Fi are offered by this hotel. 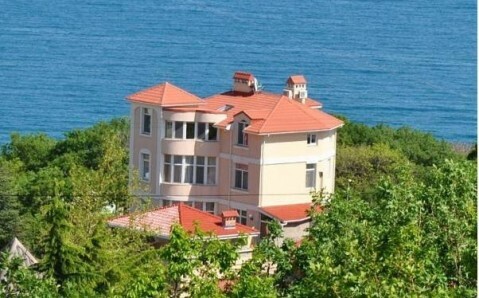 Less than 30 metres from the Black Sea, it is located in the seaside town of Utyos. Decorated in peaceful cream tones, the bright rooms at Inter Hotel feature classic-style interiors. 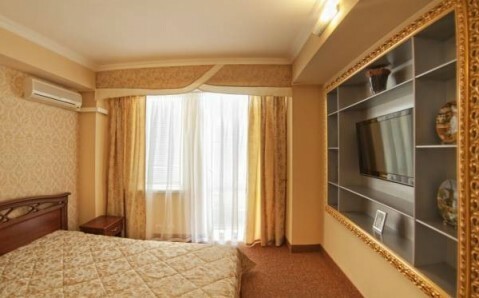 A large flat-screen TV and air conditioning is included in every room and some also have a private balcony. 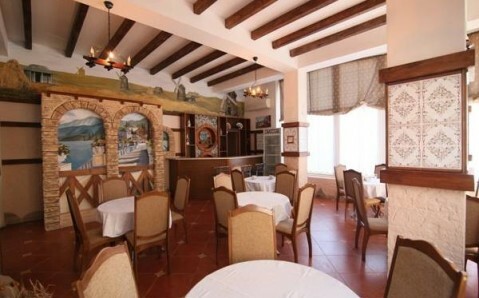 The rustic-style restaurant with exposed brick details and hand-painted ceilings serves European cuisine daily. 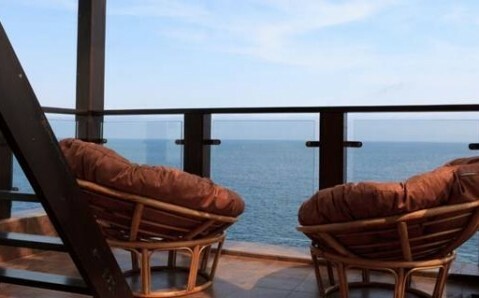 On the rooftop terrace visitors can enjoy the splendid views of the Black Sea. 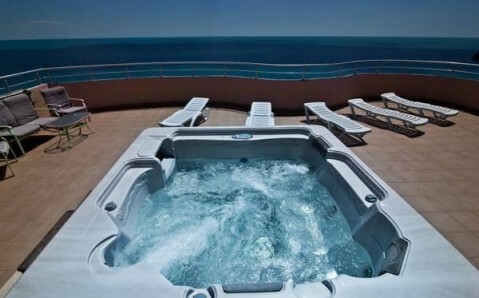 The hot tub and spa-pool with hydro-massage and solarium make it the ideal place to relax. Utyos bus stop is a 10-minute walk from Inter Hotel and provides easy connections to Alushta Bus Station (15 km). Secure private parking is available 100 metres away.